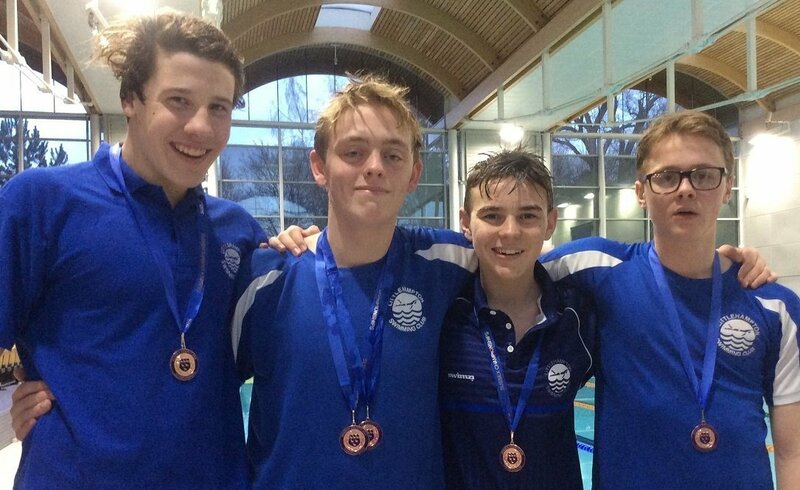 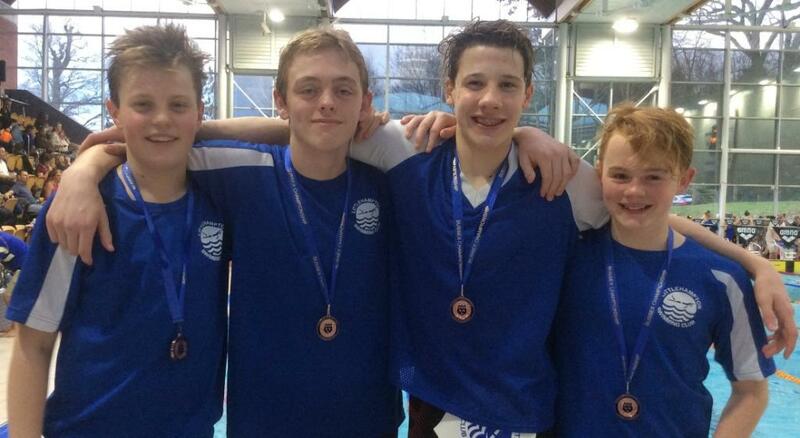 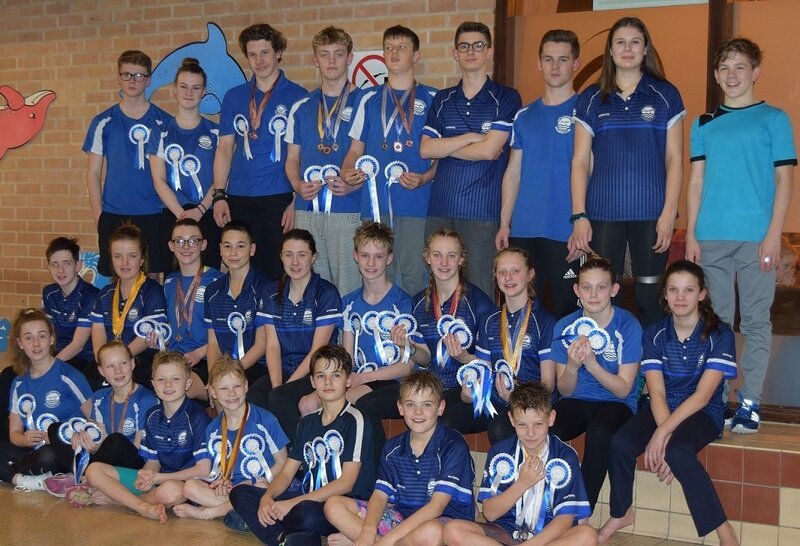 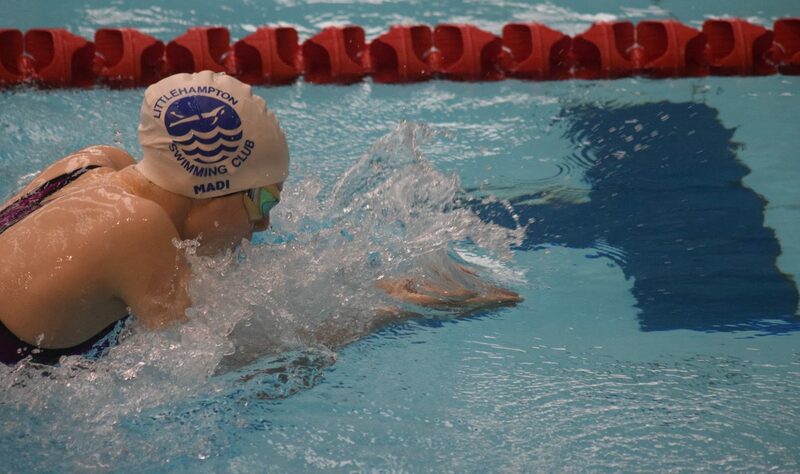 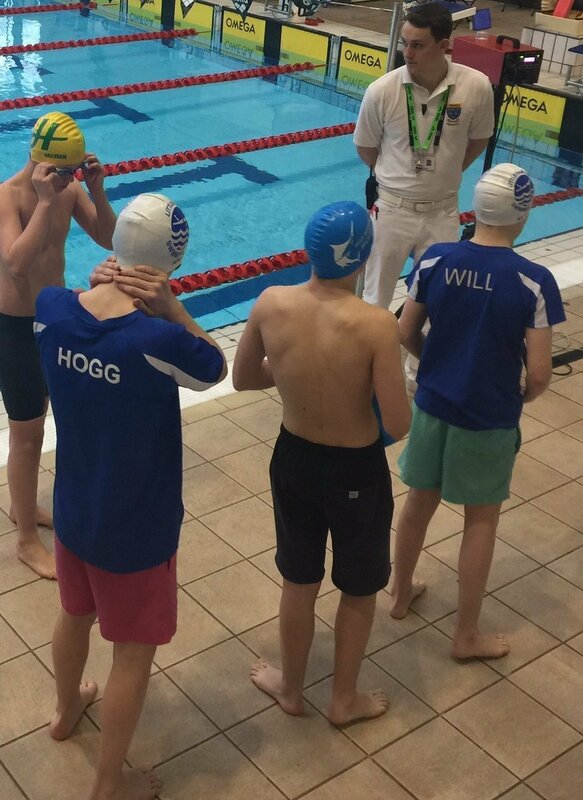 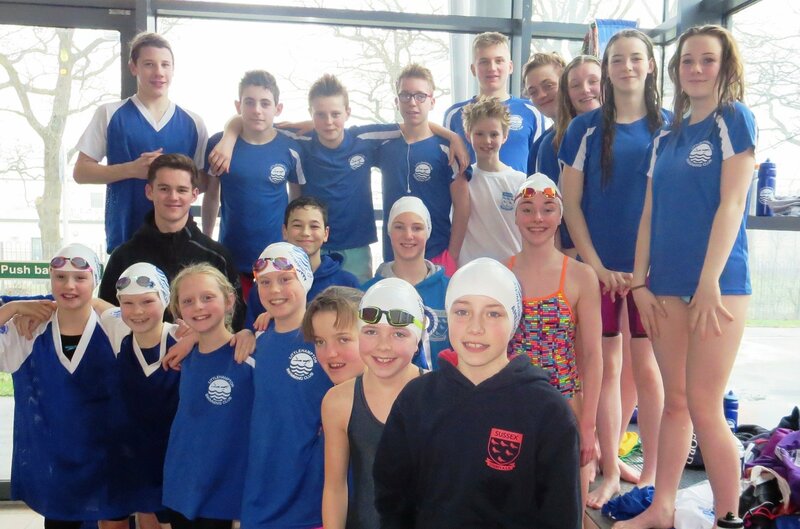 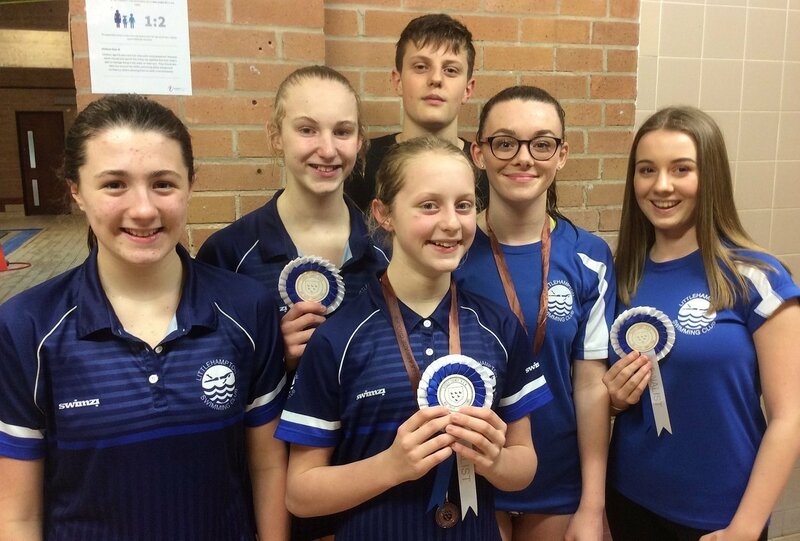 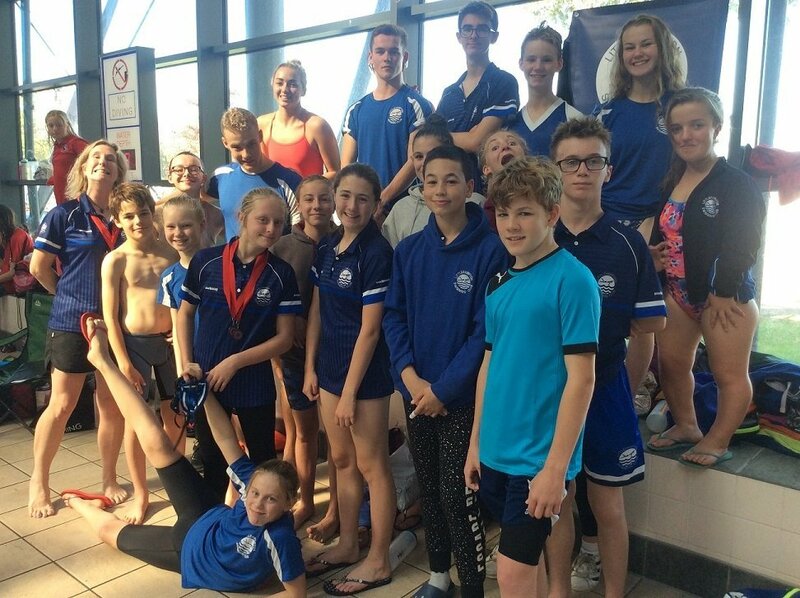 We had 14 teams compete in 28 events at the Sussex County Relay Championships last weekend, with the Junior Championship boys bringing home Bronze! 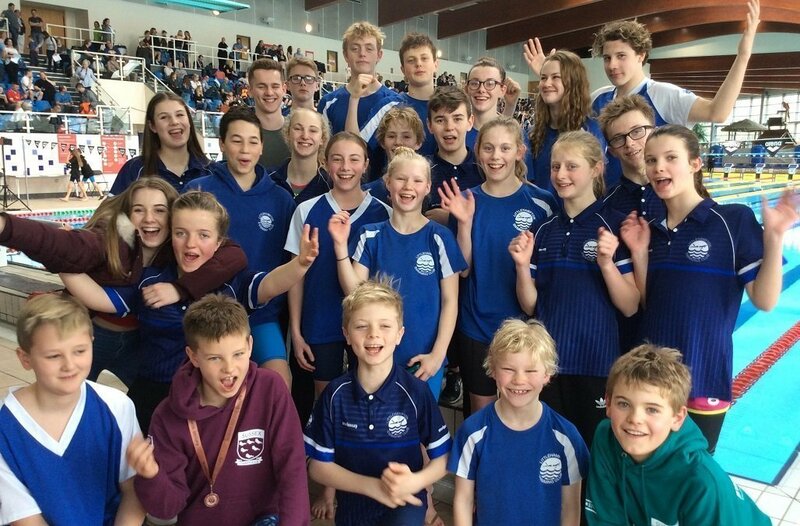 Team Spirit I can’t believe it is all over, that went so quickly. 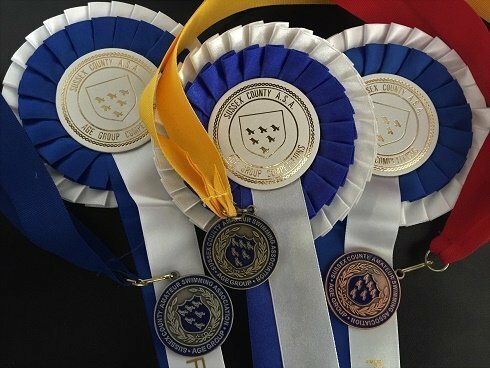 It was great to hear some of you say how the Counties is one of your favourite competitions. 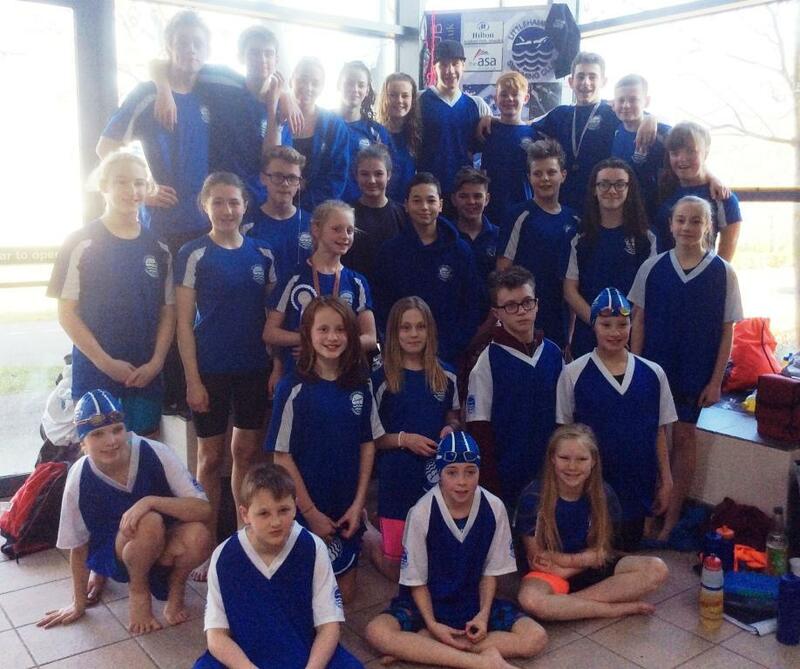 Your team spirit was lovely and your team chant superbly LOUD!!! 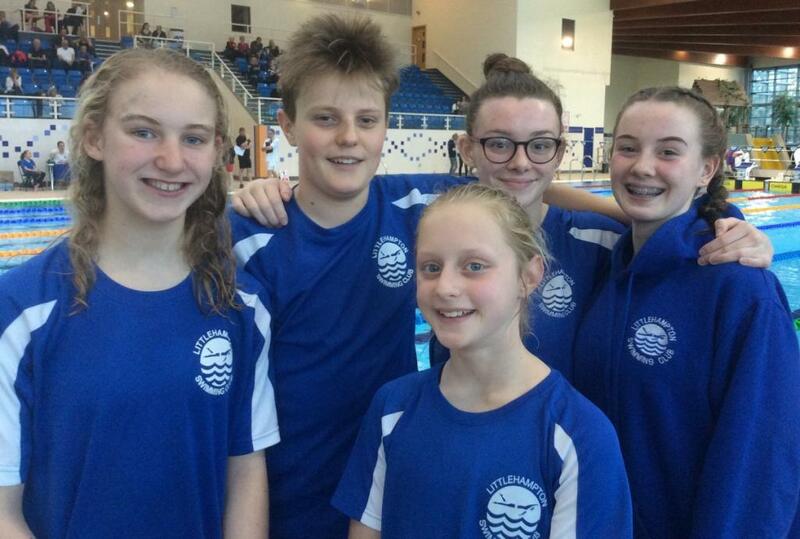 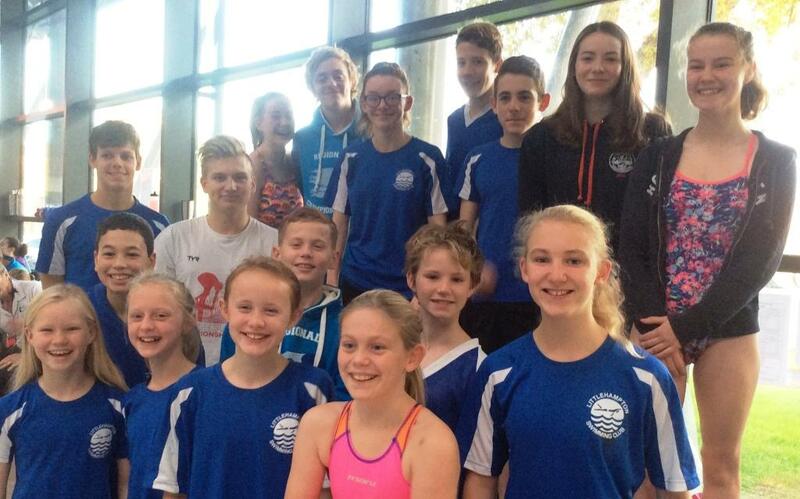 Story So Far – After Day 3 Sussex Champs 2017 Wow! 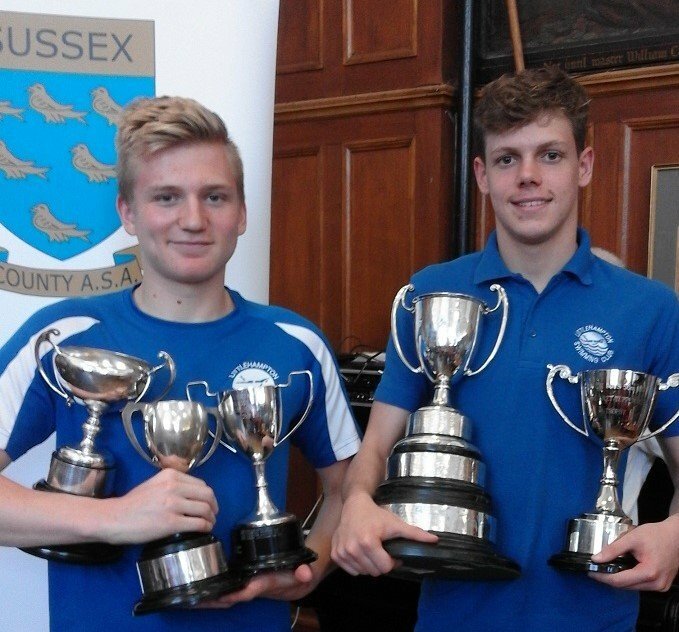 What a fantastic start to the Sussex County ASA Championships 2017 we have had.